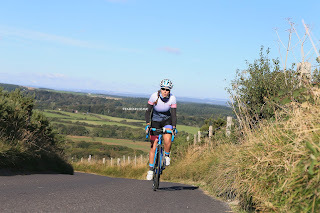 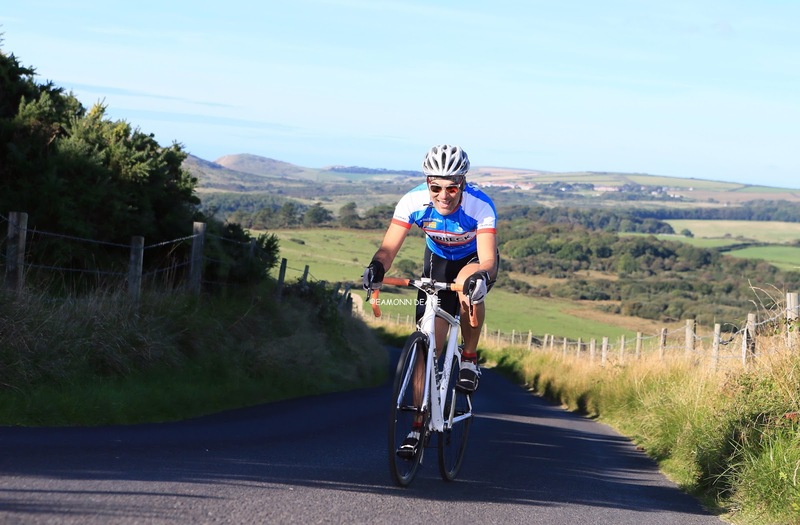 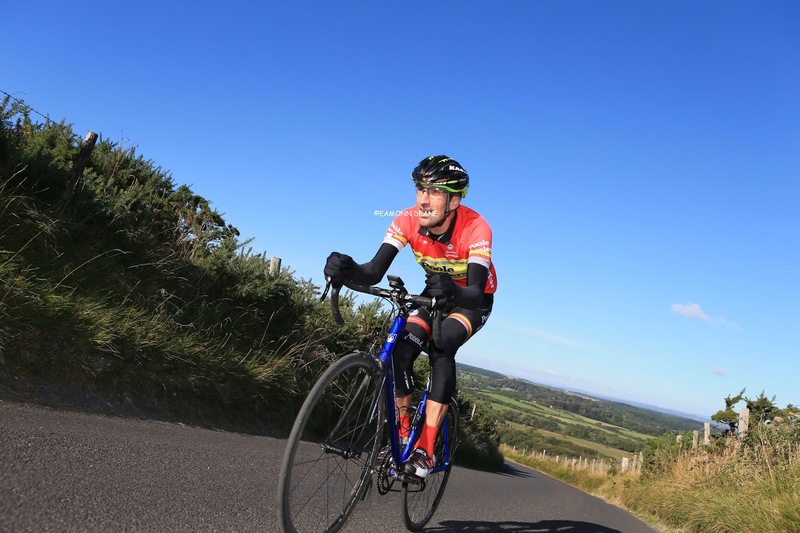 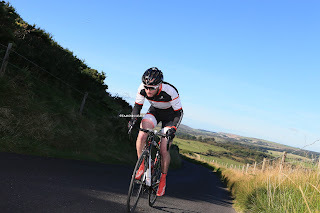 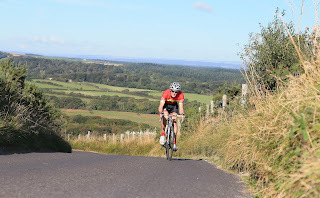 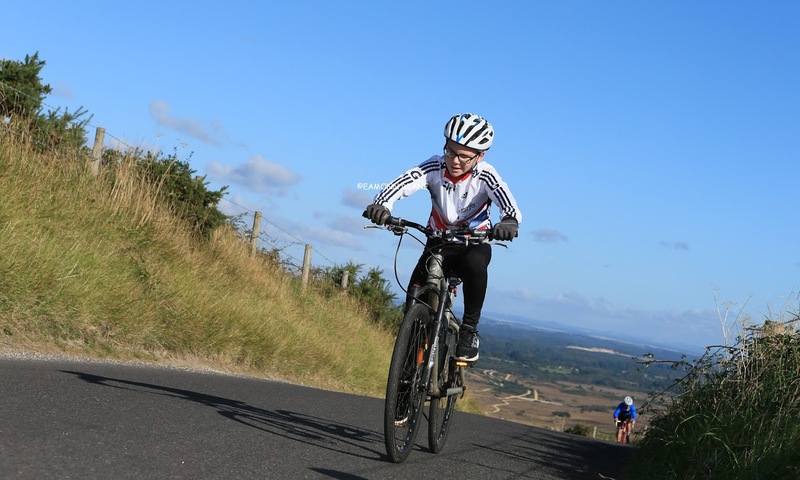 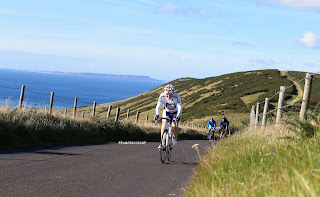 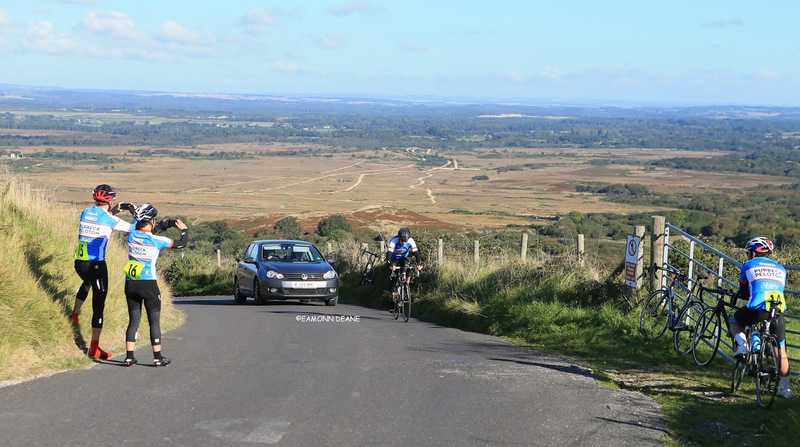 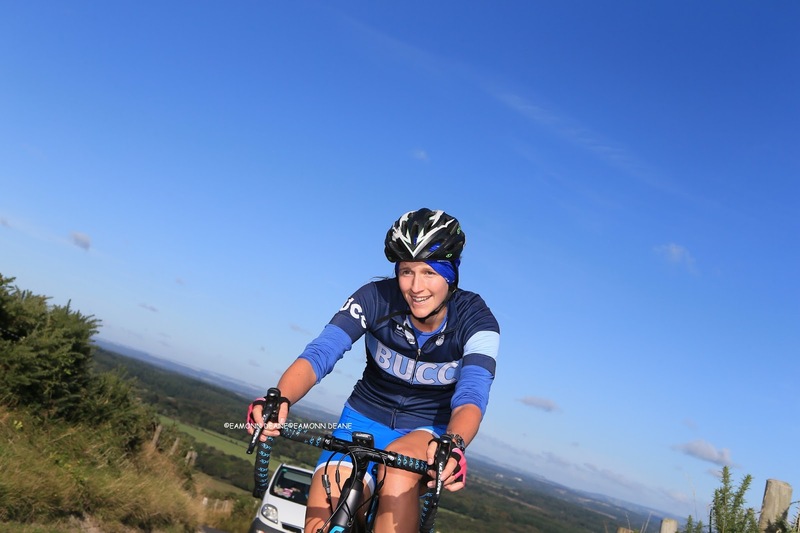 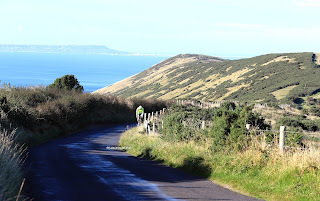 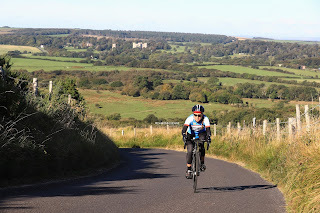 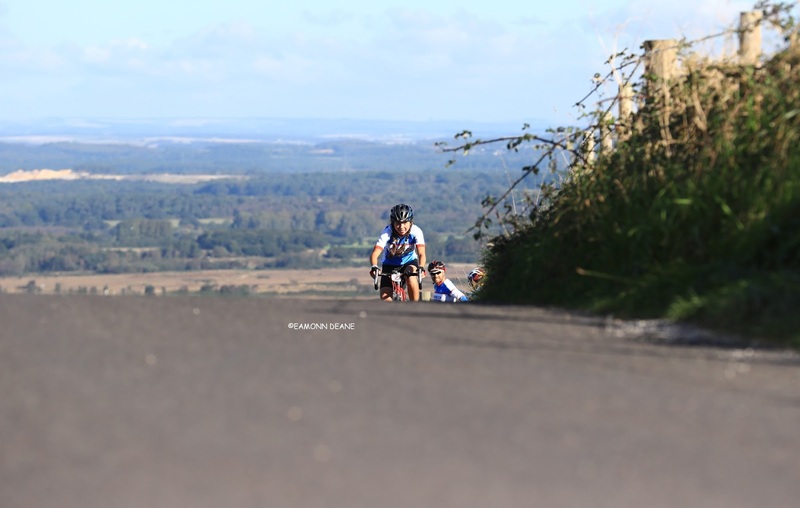 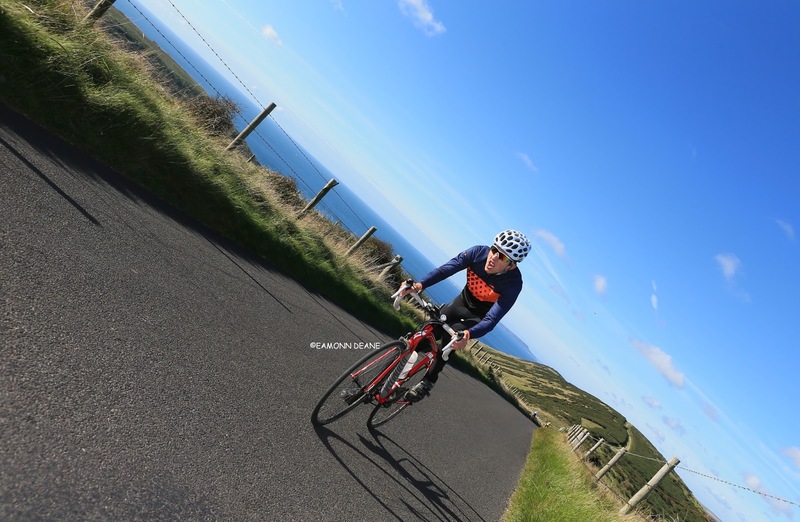 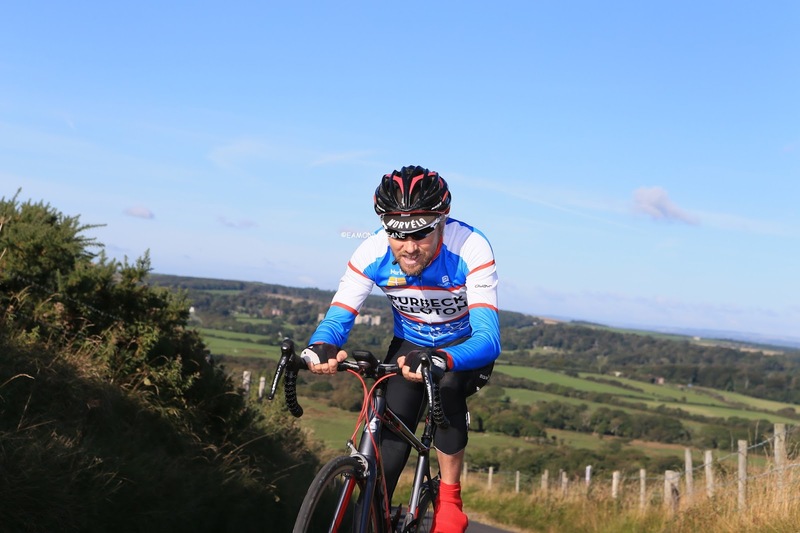 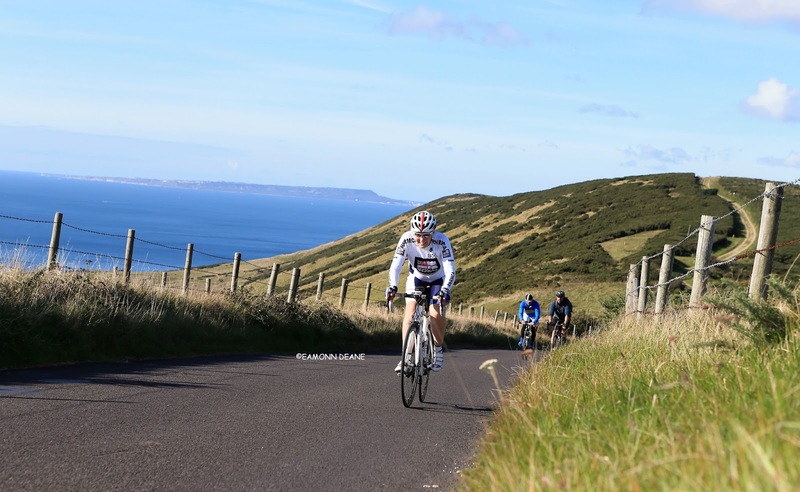 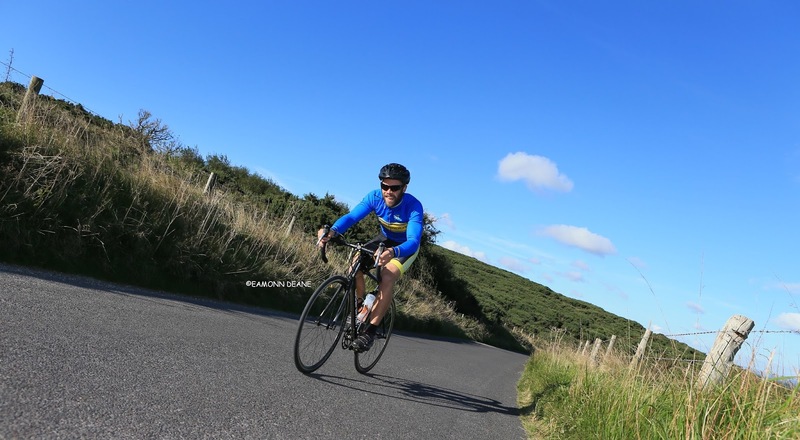 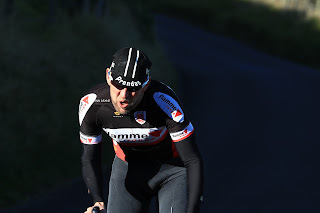 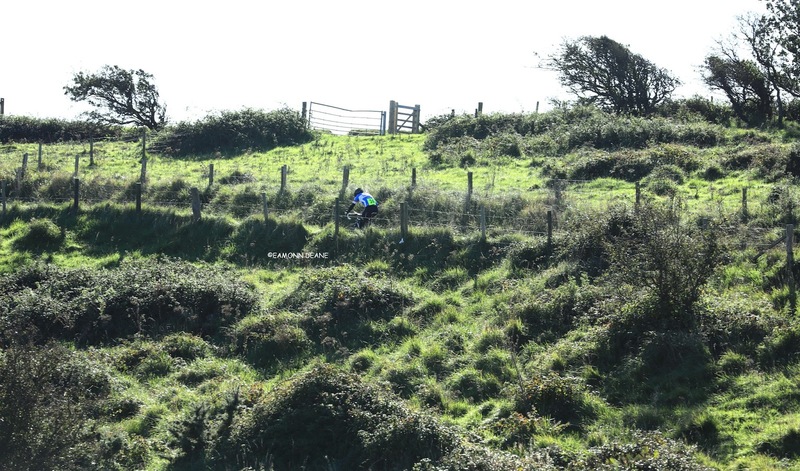 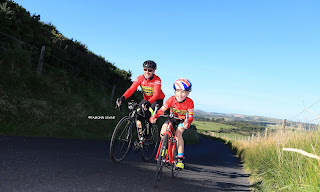 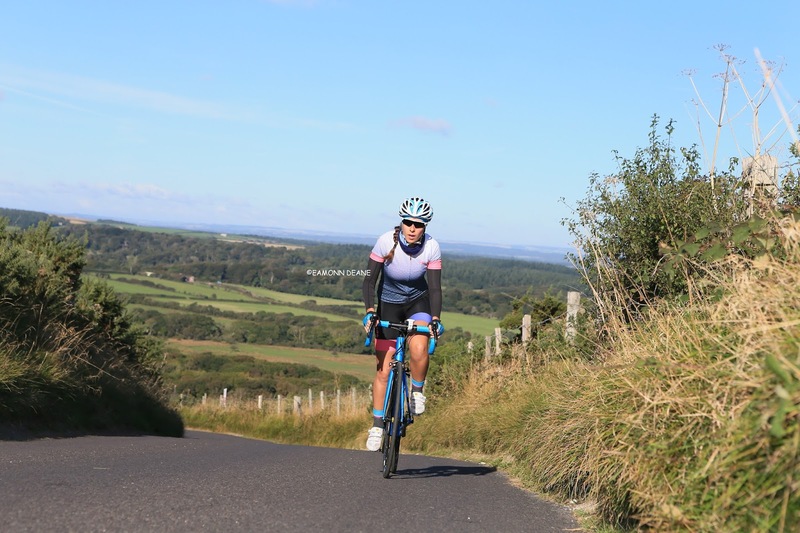 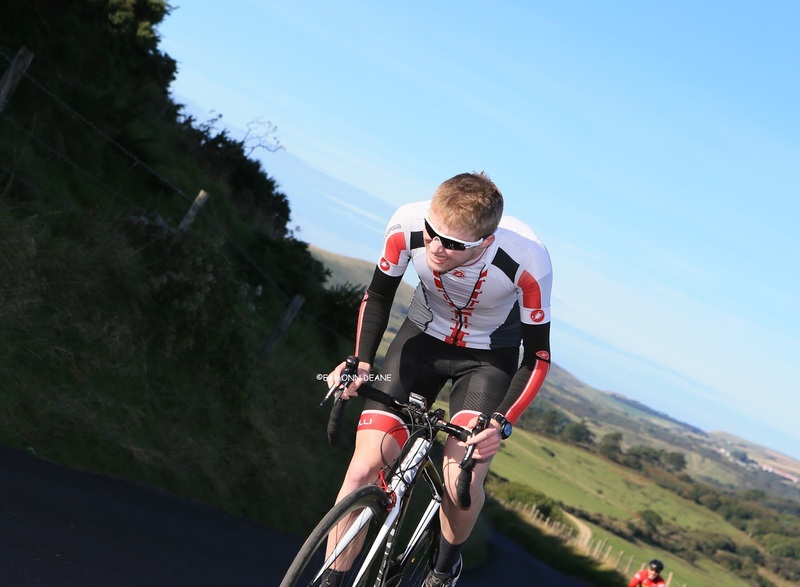 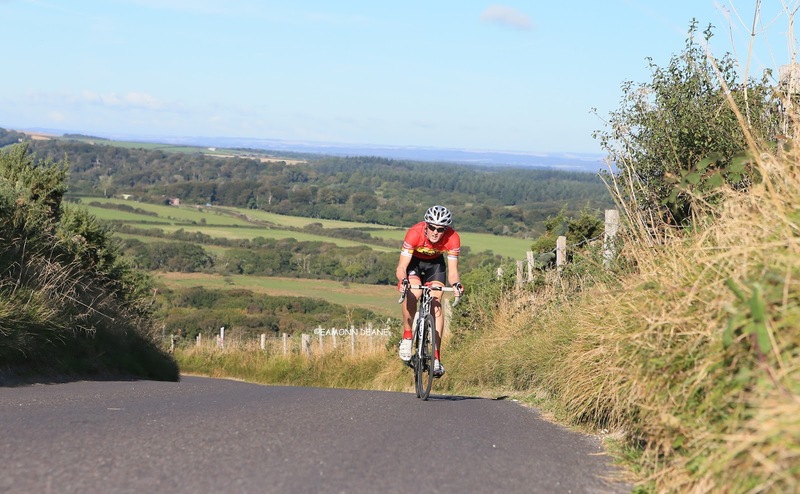 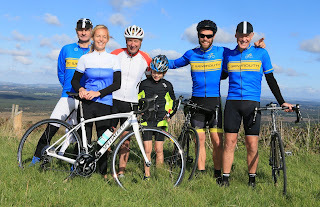 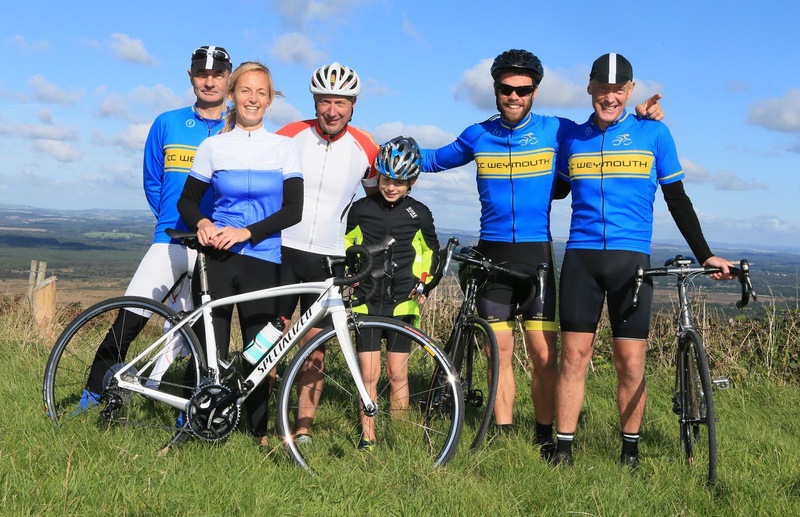 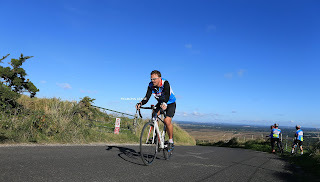 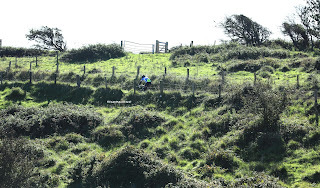 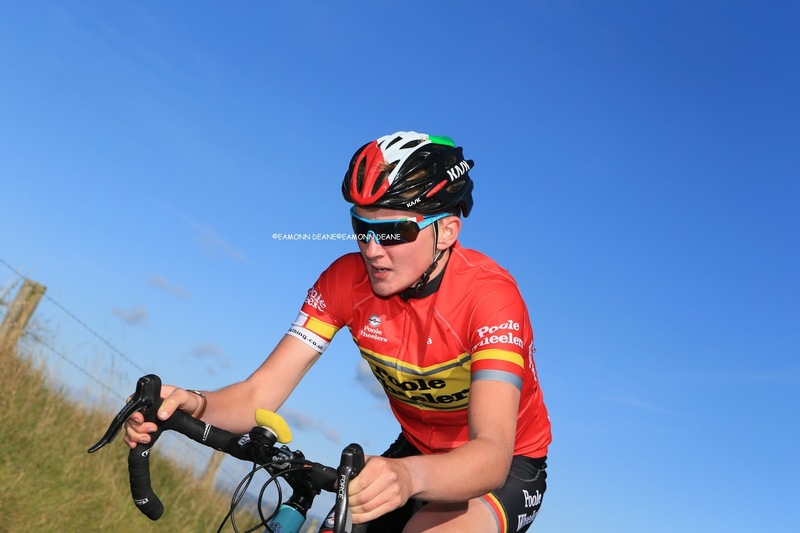 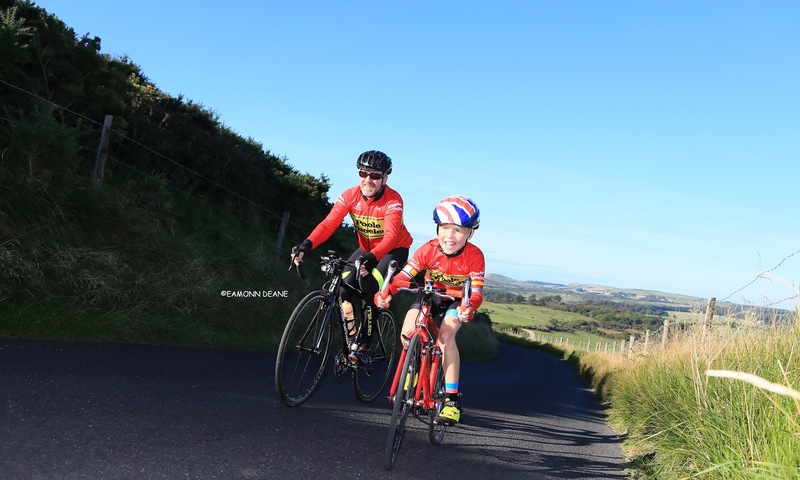 Local Riders,Local Races: Whiteway Hill Climb, Keightley Clear in Purbecks! 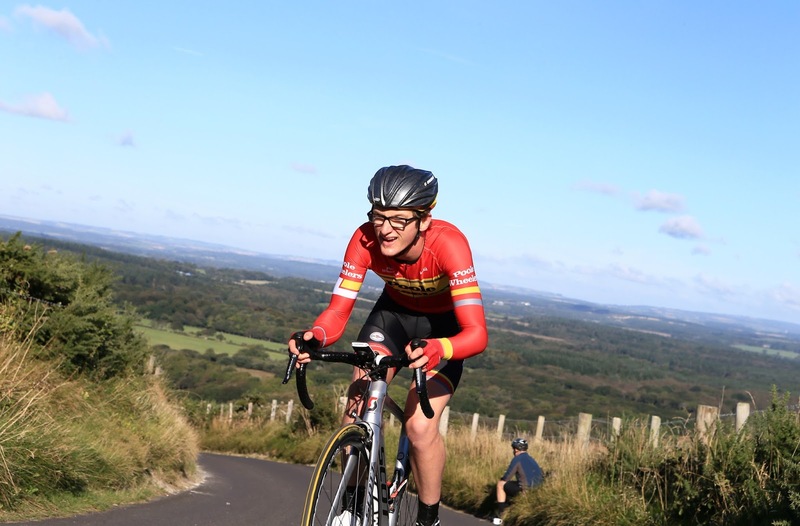 Lewis Keightley (Team Bottril) won the Poole Wheelers, Whiteway Hill climb, producing the only sub-7 minute ride on the 2.4 mile Purbeck climb. 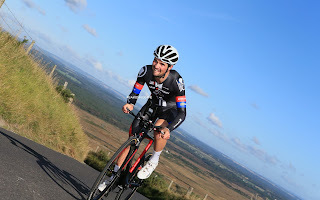 Keightleys time of 6.53 was 11 seconds down on his winning time in 2013 but over 30 seconds clear of Ryan Weston (Poole Wheelers), a chill northerly wind spoiling the bright autumn morning. 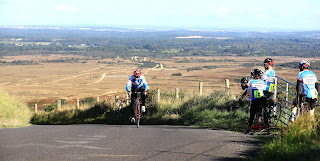 Keightley, riding a straight forward time trial bike, averaged 27mph on the flat approach before soaring up the army range ascent. 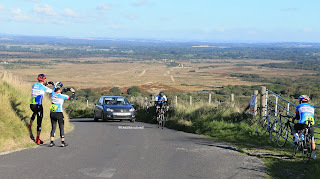 Martin Rowland (Poole Wheelers) finshed 13 seconds adrift of Weston in third. 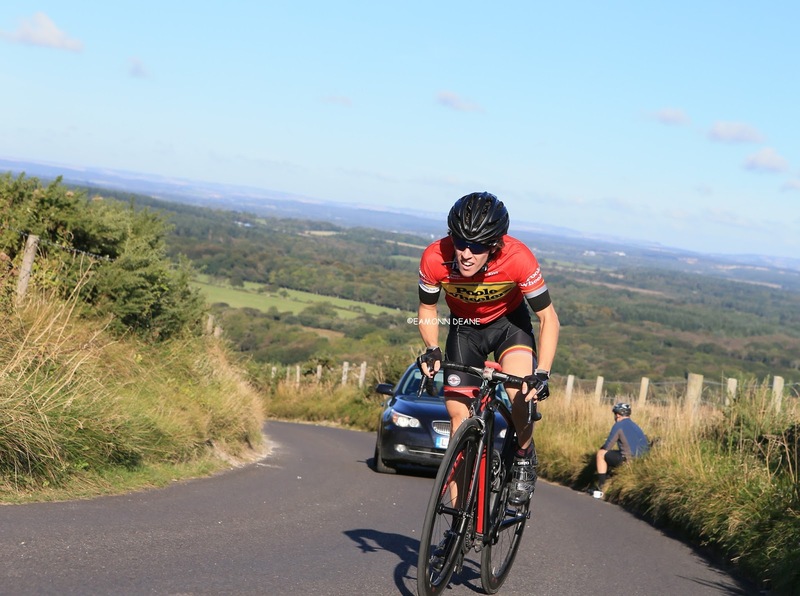 New club on the block, Purbeck Peloton should give reigning champions Mud,Sweat 'nGears a fight this year, Rob Koppenhall, 7th, claiming club bragging rights for the newcomers.